Office Space Design was started in 2000 in Mankato, Minnesota by Dain Fisher. 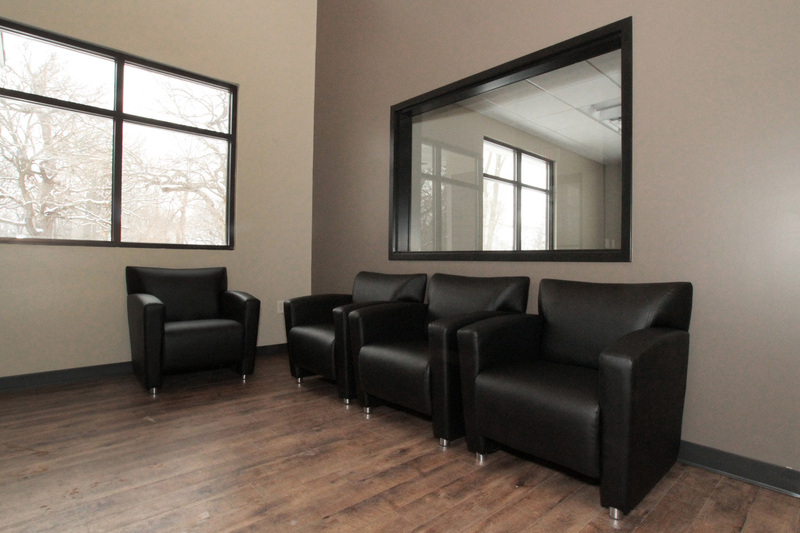 Dain began the business by selling and installing used commercial furnishings. As the business grew, employees were added along with a broad selection of furniture options. 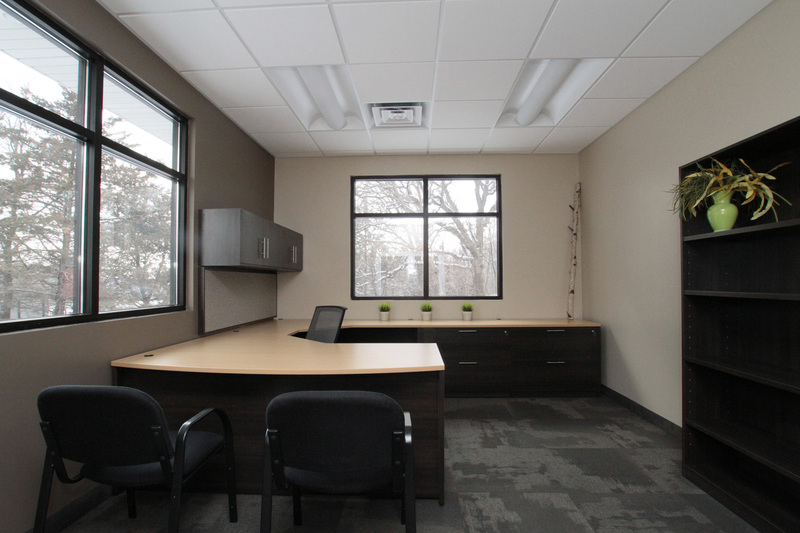 Now, Office Space Design has a 6000sq ft showroom in Mankato. The furniture options now available were chosen to fit any budget. 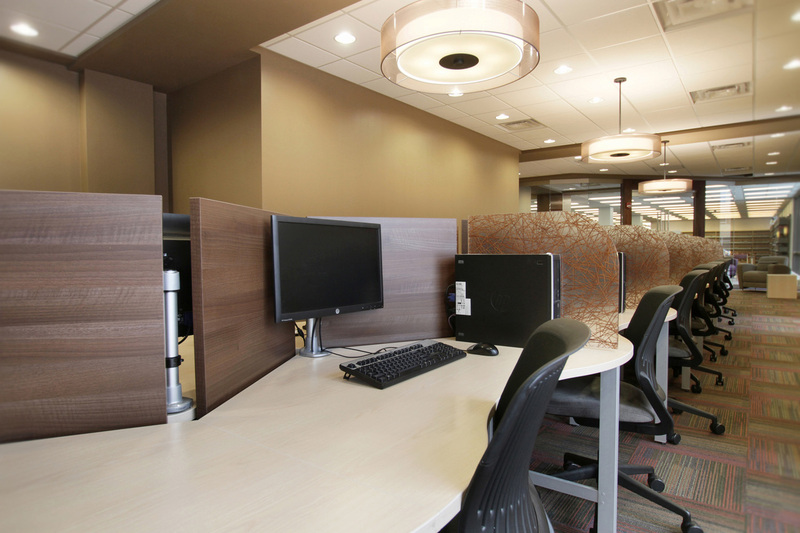 Offering new, used and re-manufactured products is the key to Office Space Design’s success. 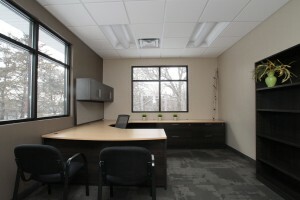 Office Space Design has expanded to become a full circle contract office design, furnishing, and installation company. 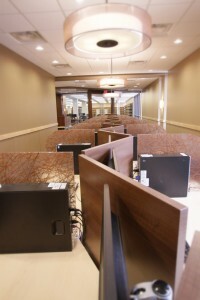 Other services include moving, ergonomic training, and down to earth business. 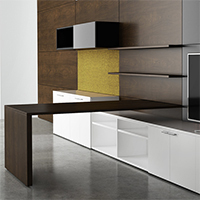 Dain Fisher and Ryan Hertling are here to assist you with your furniture needs. They each have almost 20 years of experience in the industry. 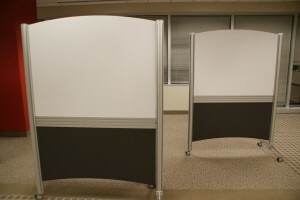 Product knowledge and finding solutions are their forte. Dain and Ryan have been friends since 1996! Think Sherlock Holmes and John Watson, they make the perfect duo when it comes to working with clients. Dain Fisher began Office Space Design in 2000, from a business plan for a college assignment. The business expanded from used office furniture to an extensive variety of high-end new, used and remanufactured office furniture. 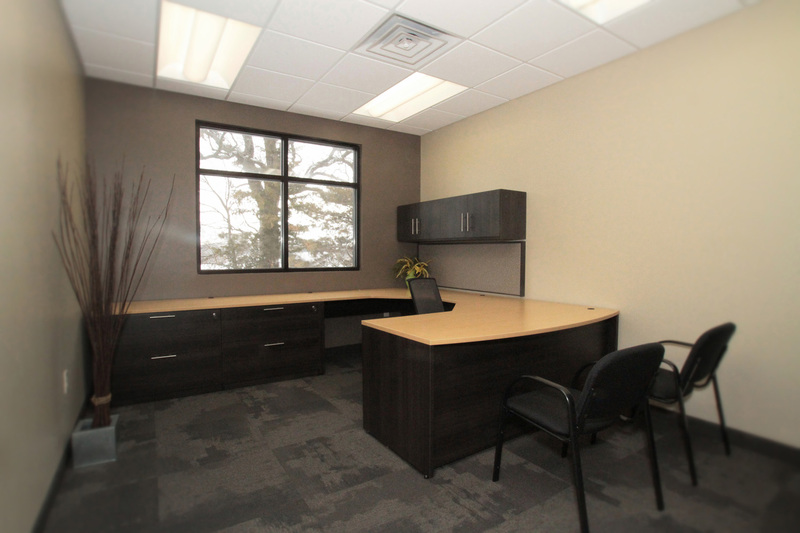 The company has developed a loyal client base throughout the region. Dain also works in commercial real estate and is an owner of Bent River Outfitter. Dain enjoys being in nature and has since he was old enough to spend days out on the river exploring on his own two feet. 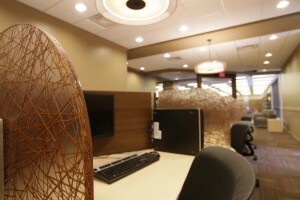 One of the things he really enjoys about design is incorporating inspirations from nature into his designs. Ryan Hertling began with Office Space Design as an installer in 2004. 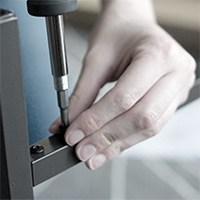 Ryan’s many years of experience in the industry makes him an expert with our many manufacturers. Ryan is energetic and knowledgeable. He has an ability to understand what your needs are by just picking out a few pictures you like from a catalog. Let Ryan help you with your furniture needs. 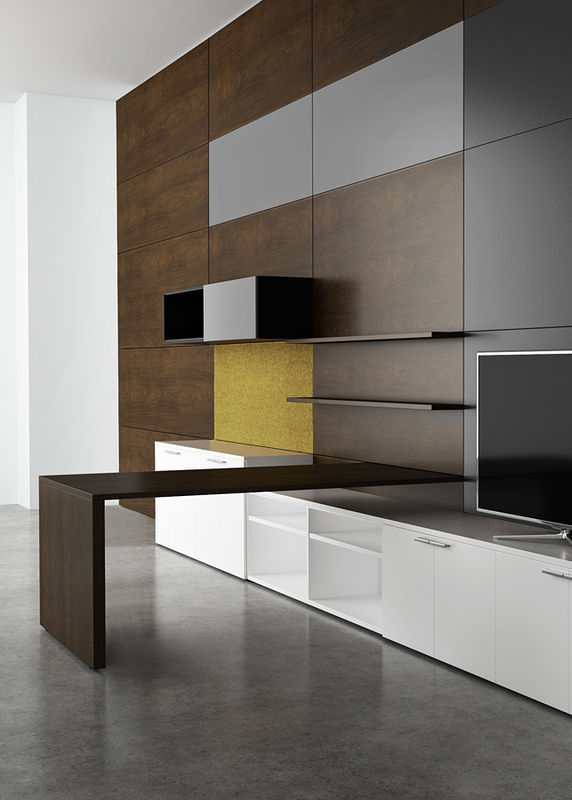 Tabor Elliot, our installation manager, comes to us with years of experience doing cabinet installation. 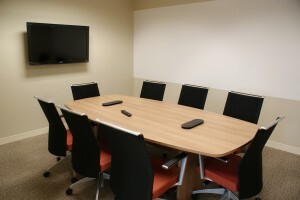 We enjoy his get things done attitude and ability to see a project through to completion. In his off time, he enjoys hunting, fishing and spending time with his dog (Gus). Gus is a guest here at OSD once in a while to keep us all entertained. Office Space Design has expanded to become a full circle contract office design, furnishing, and installation company. 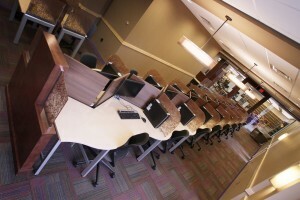 Other services include moving, ergonomic training, and down to earth business. We meet with you to learn what will best suit your work environment needs. We discuss the tasks performed in the space, the type of furniture desired, and the overall appearance of the office. 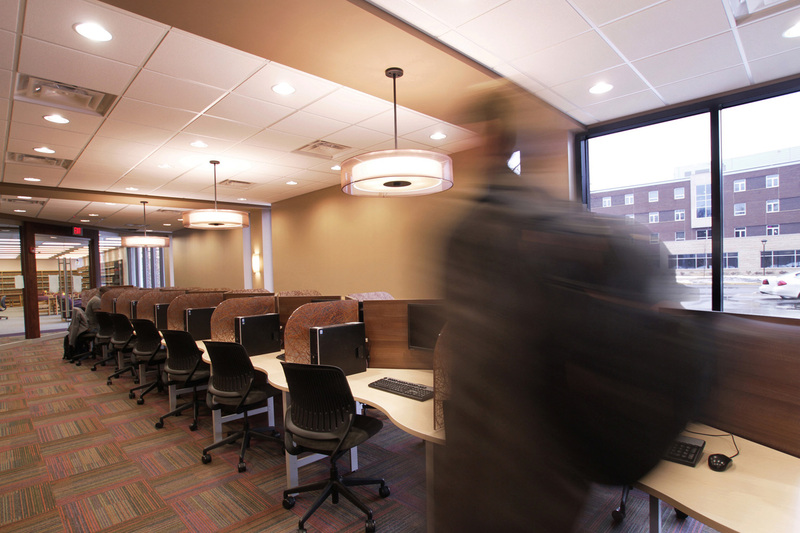 From there, our designers put the information into action with a custom design and proposal. 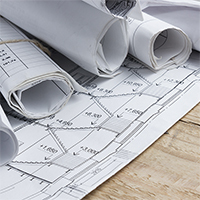 Once the design and proposal are finalized our experienced project managers facilitate the project through complete installation. 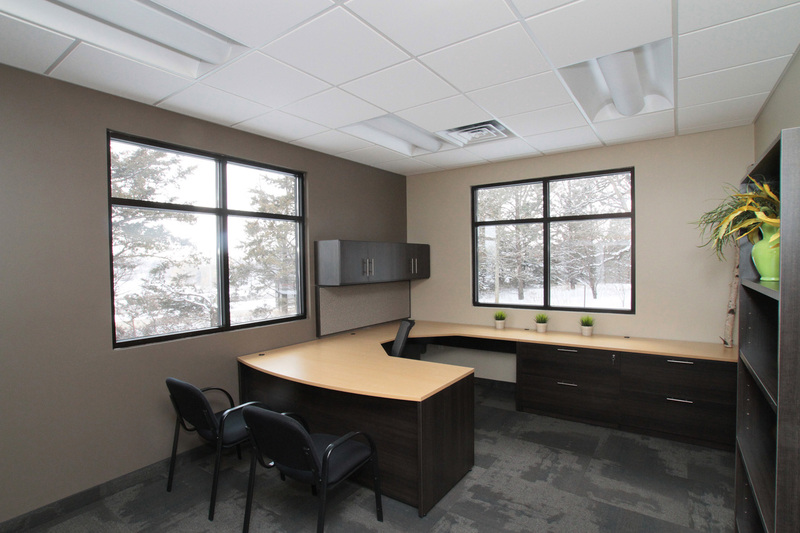 Once you’ve had time to evaluate the new office, we’ll call and ensure that all of your equipment is properly functioning and that you are completely satisfied with our work. 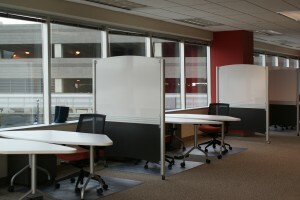 The most important and often overlooked part of designing an office space is forming an effective plan. We’ll help you develop a plan for your space that defines your objectives and works within the budget. We keep your business in mind and will schedule future installations to be the least disruptive to your workflow. 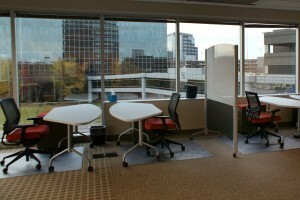 We will teach you how to apply the latest trends in office ergonomics to your business practices. Our experienced project manager plans each installation so that you can continue normal operations. 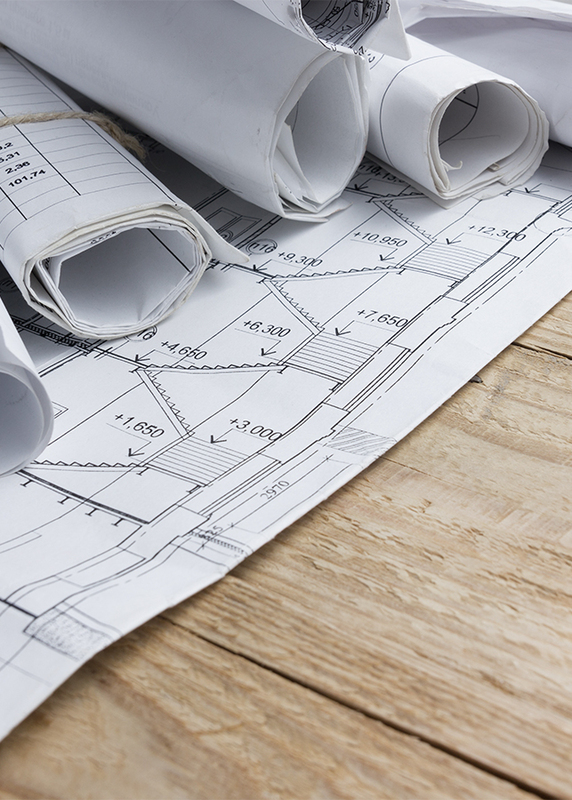 A phased approach makes large projects go smoothly. Relocating? Expanding? 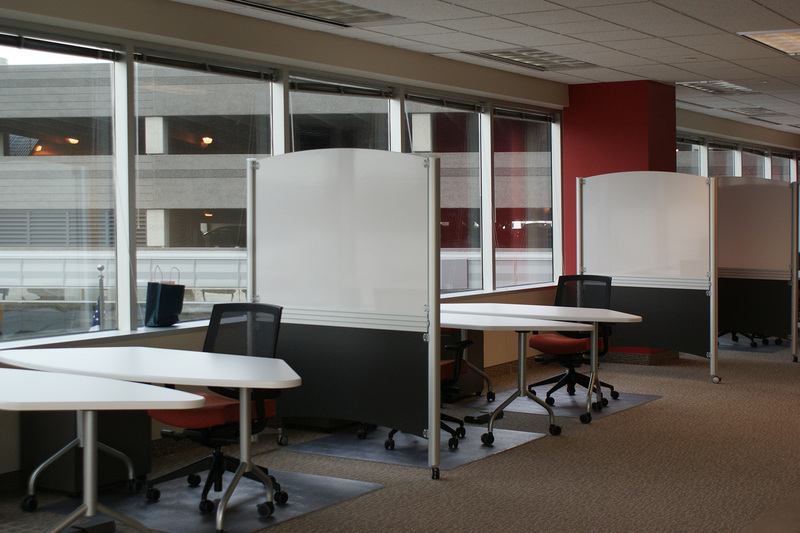 Whether you are moving within the same building or to a new building; let our team at Office Space Design assess your current office inventory and provide you with a new layout based off your existing office components. 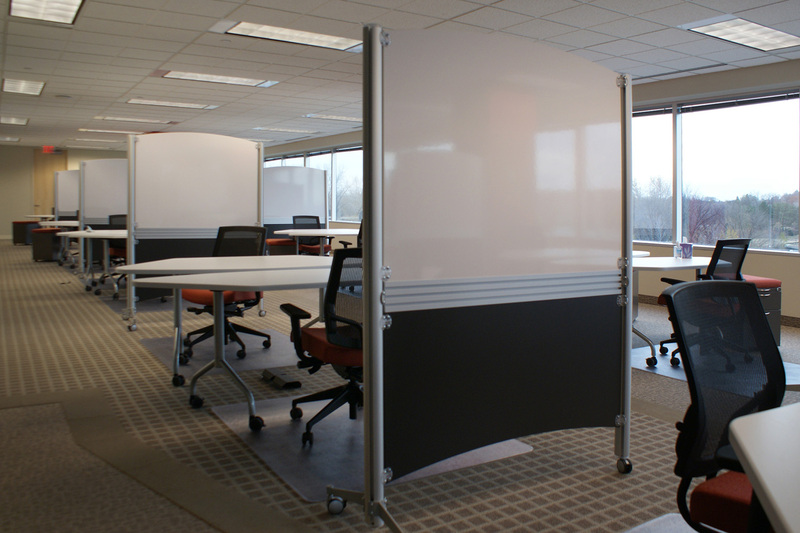 We will thoughtfully demount your office components, move them and set them up based on your new space needs. 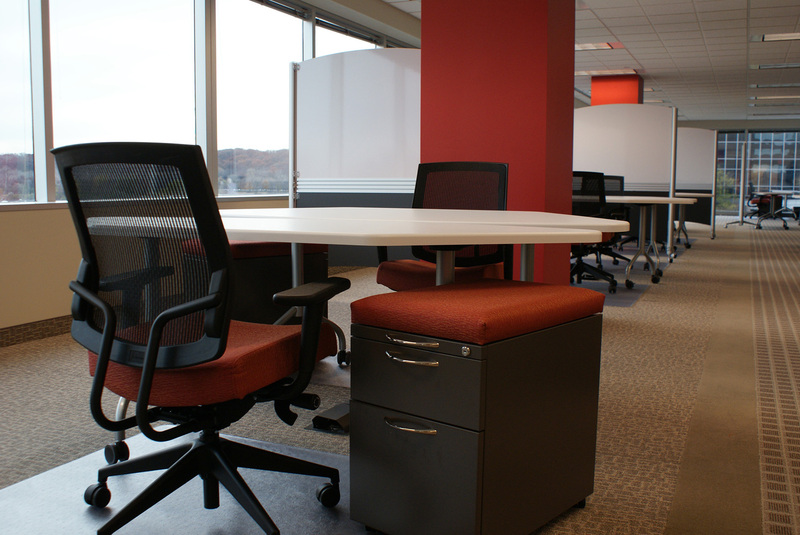 Office Space Design offers a full range of new, re-manufactured and pre-owned products that include: desks, work stations, seating, filing and tables. We can tell you what we’re capable of doing but we’d rather you just see for yourself. Office Space Design has expanded to become a full circle contract office design, furnishing, and installation company. 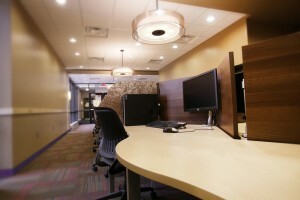 We design for both commercial and residential spaces. 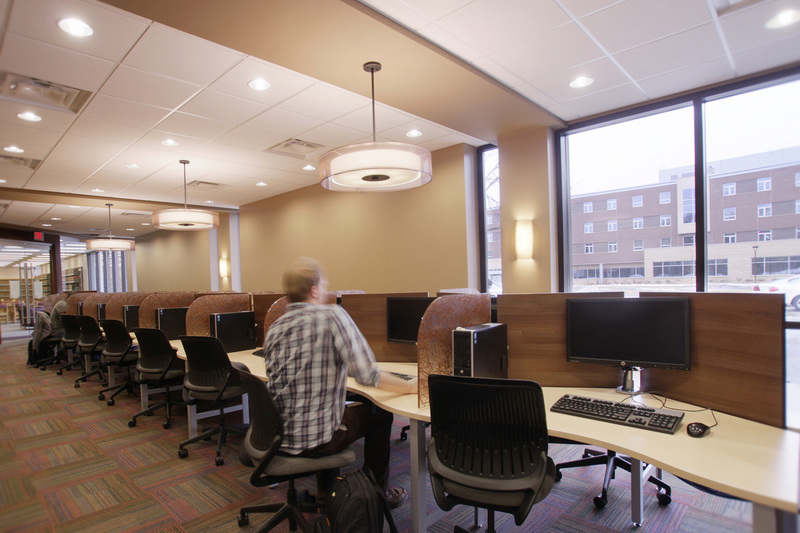 We collaborated with MSU Mankato, their interior designer, and Oleson + Hobbie Architects to create custom study stations for the library. OSD teamed up with Three H and 3Form to create the custom stations that integrate with the surrounding finishes. 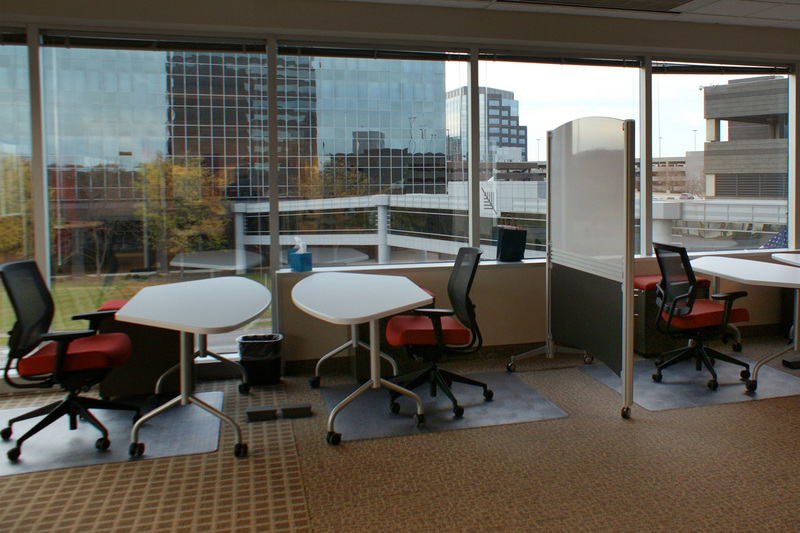 OSD worked in conjunction with Beemer Companies and their interior designer to create custom furniture for their new corporate office. 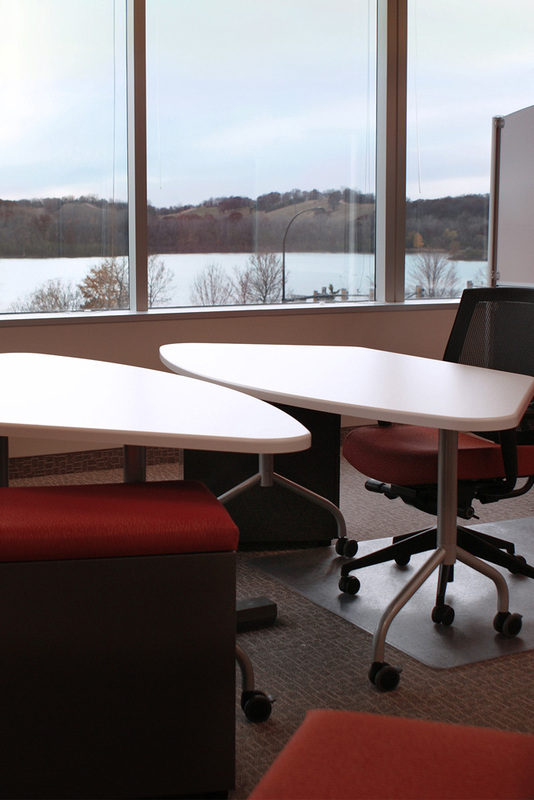 Once the design and finishes were agreed upon, OSD collaborated with Three H to provide custom built furniture that met the design ideals and function of Beemer Companies. 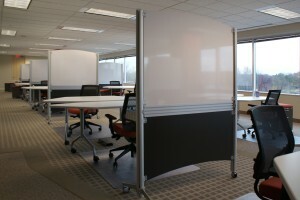 FPX commissioned OSD to create a modern and flexible work space that inspired collaboration and also created some privacy. We used a combination of numerous manufacturers to create the open and flexible plan that FPX configures as they need it. 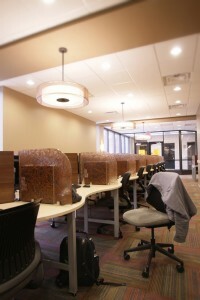 Office Space Design was planted with the seeds of pre-owned furniture. 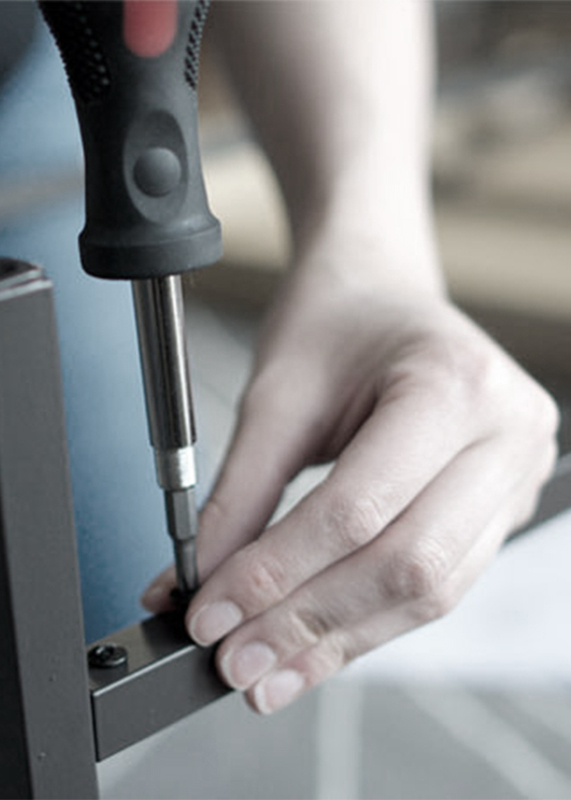 We understand the importance of re-purposing quality product while offering economical solutions to our clients. 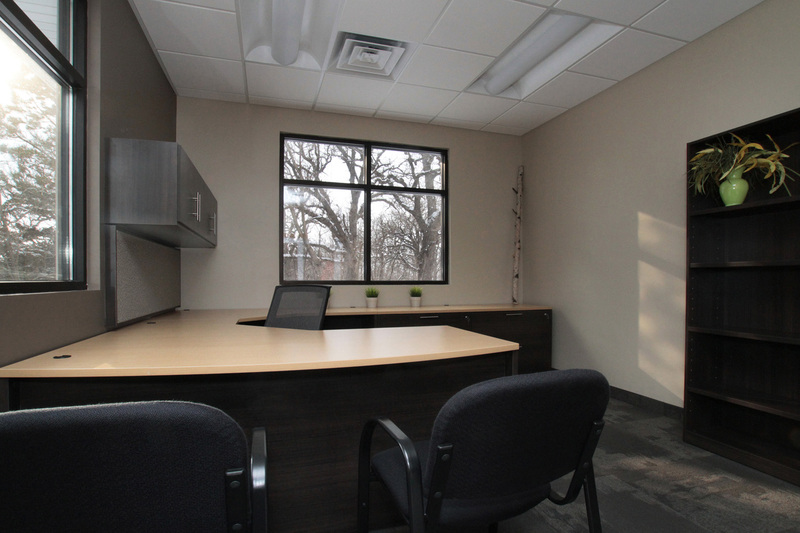 From pre-owned desks and file cabinets to economical new product, our roots have grown with our budget conscious products while helping the environment.